I was recently introduced to the unicorn of moisturizers, a moisturizer that is high on the matrix bring being extraordinarily moisturizing and effective and yet at the same time, not crazy expensive. It’s also long-lasting while being light as air, and tones skin with a matte finish. It reduces the appearance of pores, and absorbs quickly so you can wear makeup (if you want to). 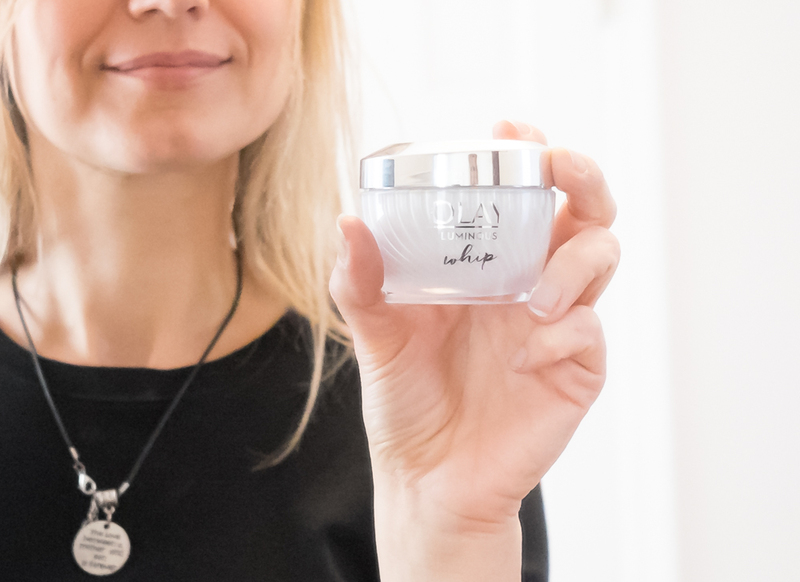 Olay Whip does a lot more than your ordinary moisturizer, a truly rare product that seemed to be elusive until now, thanks to Olay. And it smells divine. 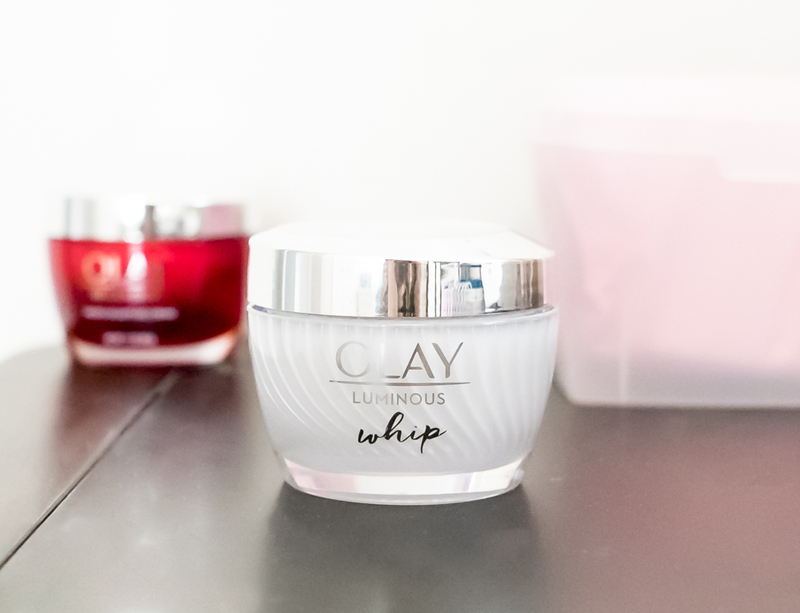 Olay Luminous Whip smells so wonderful that I find myself looking forward to applying it just to enjoy the fragrance. 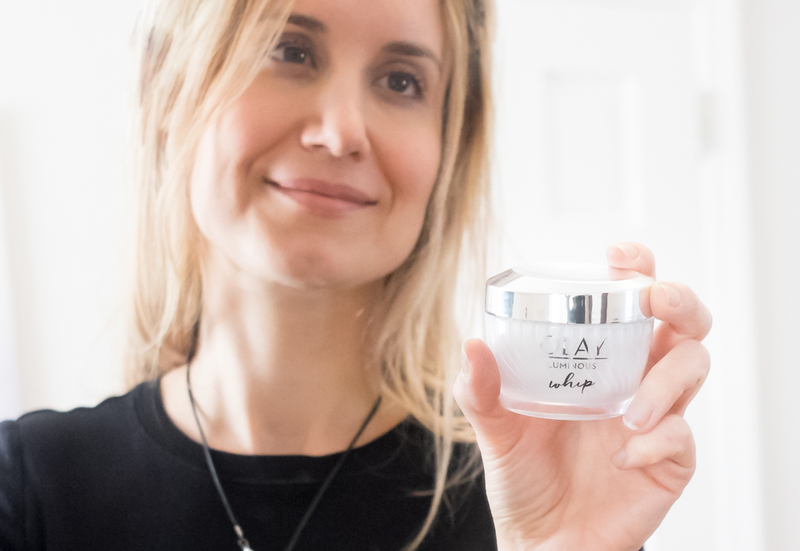 My skin feels so soft, and the cream is so light and absorbs so quickly that I think it’s probably the best moisturizer I have ever used. 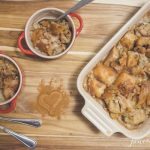 It will definitely help with winter skin problems such as dry skin, flaky skin, and the itchiness that tends to accompany skin that is in need of moisture. Olay Whip is so light that it can be used all year long as needed. Heavier creams aren’t necessarily more moisturizing, and having a “whipped” cream that is so hydrating and light is amazing. No more heavy, sticky, icky creams that feel like a layer of grease is sitting on my face. I really can’t stop at applying Whip just once a day because it makes my skin look so pretty and feel really good. During the winter my skin becomes very dry, especially since I’m indoors a great deal and have central heating (I didn’t know this can reduce air humidity levels to about 20- 25%- the same as the Sahara Desert!). I drink more water but it doesn’t help enough… I still struggled with skin that feels parched and looked tired. The busyness of the holidays lead to less sleep, more caffeine, and overall stress from hectic schedules and a lack of time to take care of myself. None of this is good for my skin, so finding a solution for my winter skin problems with Olay Whip is a godsend. It’s so hydrating without any shine or icky feeling, it absorbs quickly and feels so good. It was able to quickly reverse the tightness and dryness I had been feeling most of the winter. Because Olay Whip absorbs quickly, it’s ideal for busy days. Apply it and you’ll find you don’t have to wait long to be able to apply your makeup so you can start your day. It has Active Rush Technology™ that quickly releases 1000x its weight in hydration and active ingredients. It also contains VitaNiacin Complex II and Vitamins C & E to fight the early signs of aging, which is something I definitely look for in a cream. My skin looks nicer on no-makeup days as well, and I feel more confident in how I look when I run out without anything on my face but Olay Whip. I’m really busy in the mornings and often find myself without time to do more than apply some mascara or lipstick, so it’s a real confidence boost to know I look good anyway- hydrated skin, no shine, and an overall evenness of skin tone. Plus the fragrance is better than any perfume I own, so I apply it on my neck too. I love Olay Luminous Whip! Olay Whip can be purchased at Target and you can get $4 off online. Don’t wait to discover how truly amazing it is… you will wish you got it sooner!